HEY, AMNESTY INTERNATIONAL NI, CHARITY BEGINS AT HOME!!!!!! | AMERICAPHILE RESURGENT!!! ← JAMIE BRYSON: SOME MOTHER’S SON!!! HEY, AMNESTY INTERNATIONAL NI, CHARITY BEGINS AT HOME!!!!!! 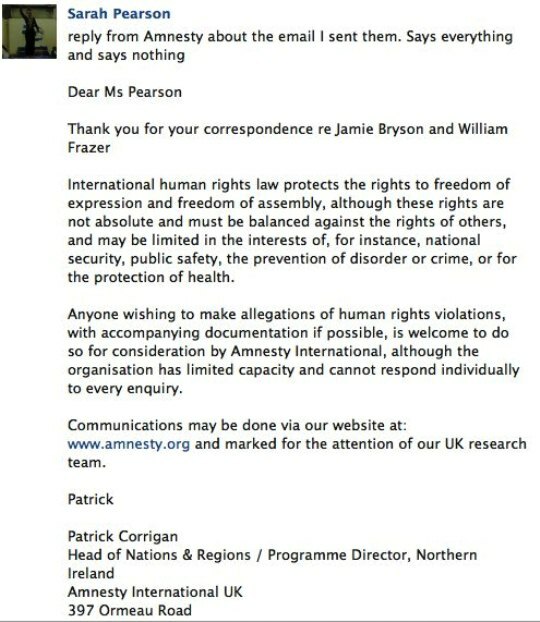 WHY ARE AMNESTY INTERNATIONAL NI IGNORING THE HUMANITARIAN CRISIS IN THEIR OWN BACKYARD, EVEN AFTER THEY ACKNOWLEDGED THE CRISIS THEMSELVES?!?!!? IRONICALLY AND QUITE PROPHETICALLY, INTERNED SPIRITUAL AUTHOR JAMIE BRYSON APPEALED TO THEM ON BEHALF OF OTHERS, BEFORE HE HIMSELF FELL VICTIM TO THE POGRAM!!! HOW CAN THEY REMAIN SILENT REGARDING THE POLITICAL POLICING AGAINST BRITISH ULSTÈR’S CIVIL RIGHTS LEADERS AND PEACEFUL PROTESTORS?!?!?!? WHY IS THERE NO CONCERN AS POLITICAL PRISONERS ARE SUBJECT TO THE LEPRECHAUN LANGUAGE SPEWED AT THEM, ALONG WITH OTHER GHASTLY TORTURES!!!! ONCE THE LASAGNE FACTORIES START PRODUCING AT FULL CAPACITY, IT WILL BE TOO LATE!!!!! NOW IS THE TIME FOR A UNITED APPEAL FOR JUSTICE AND ACTION!!!!!!! Comments Off on HEY, AMNESTY INTERNATIONAL NI, CHARITY BEGINS AT HOME!!!!!! 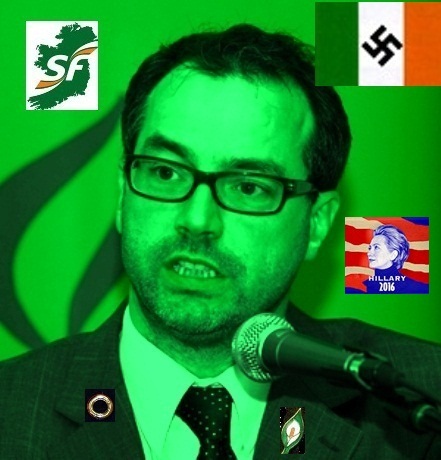 Posted in Uncategorized and tagged AMNESTY INTERNATIONAL NI. Bookmark the permalink.